Throughout summer, we continue to accept applications at most grade levels for the 2018-2019 school year. If you would like to schedule a personal tour, click the schedule button above, email admissions@stjoevanschool.org, or call 360-696-2586. 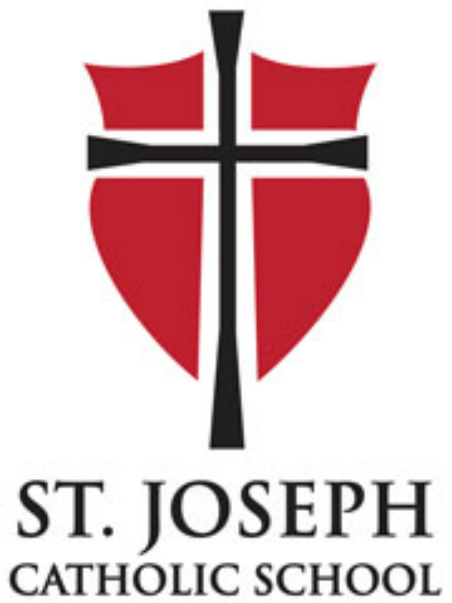 We would love to show you our school and answer any questions about what your child's future will look like at St. Joseph Catholic School. and Newsflash ​email messages. If you would like to subscribe to electronic communications click HERE.